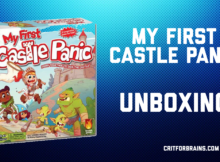 My First Castle Panic is now in heavy rotation. Our kids love it. 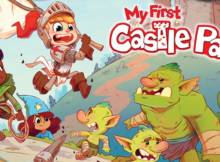 Our pal Sammy helped us open the new kids game My First Castle Panic.